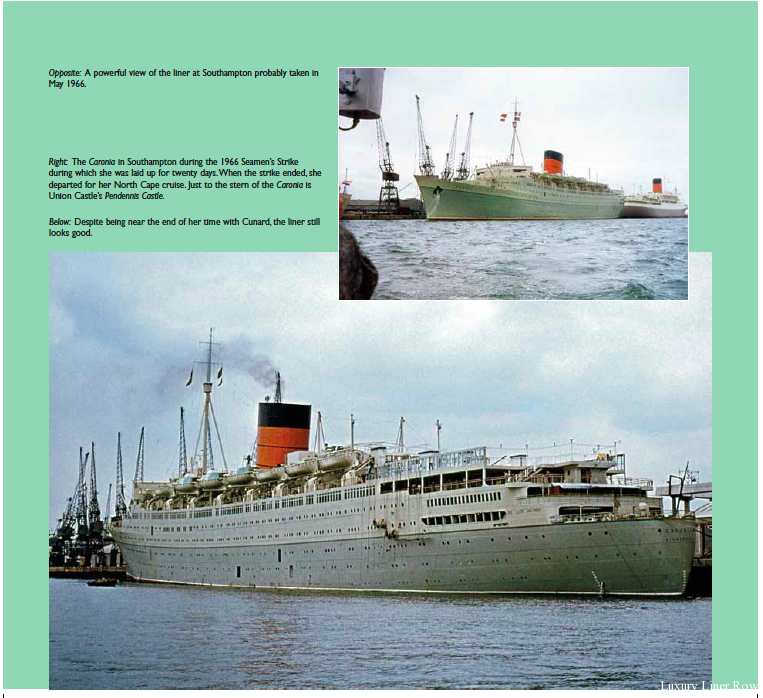 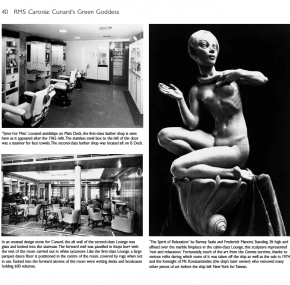 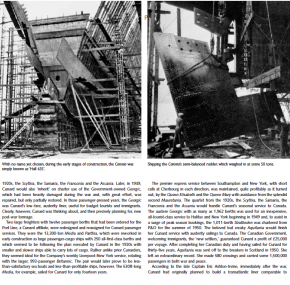 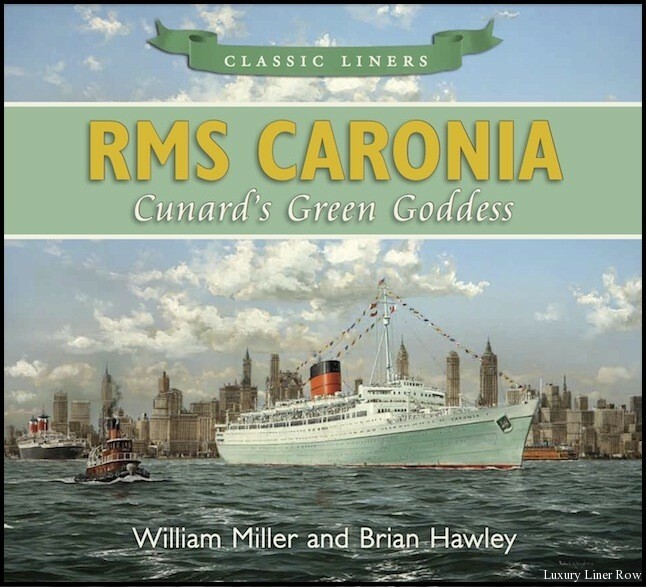 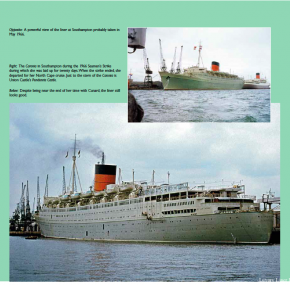 Co-authored with well-known maritime author and lecturer Bill Miller, this 96-page soft-cover book about Cunard White Star’s famous Caronia is filled with never-before-seen photos. 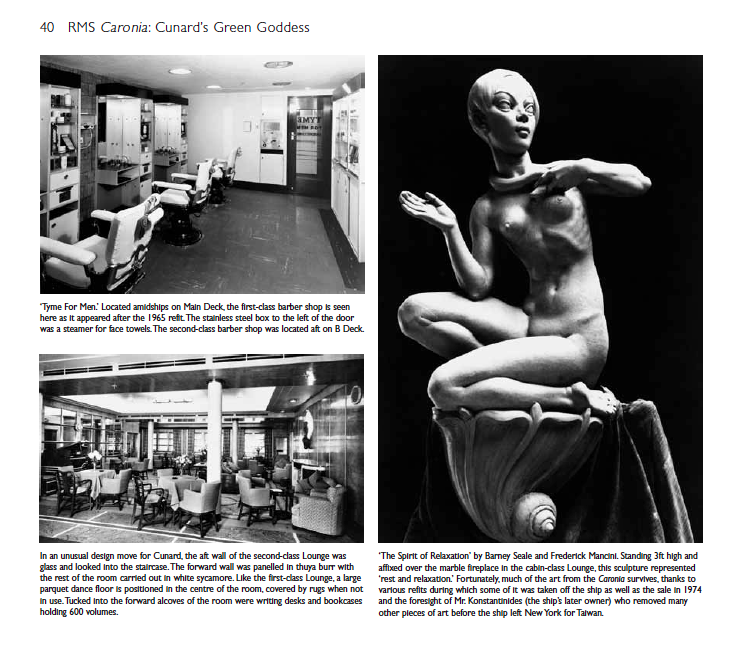 Nearly all of the images come from my personal archive and the vast majority are unpublished elsewhere. 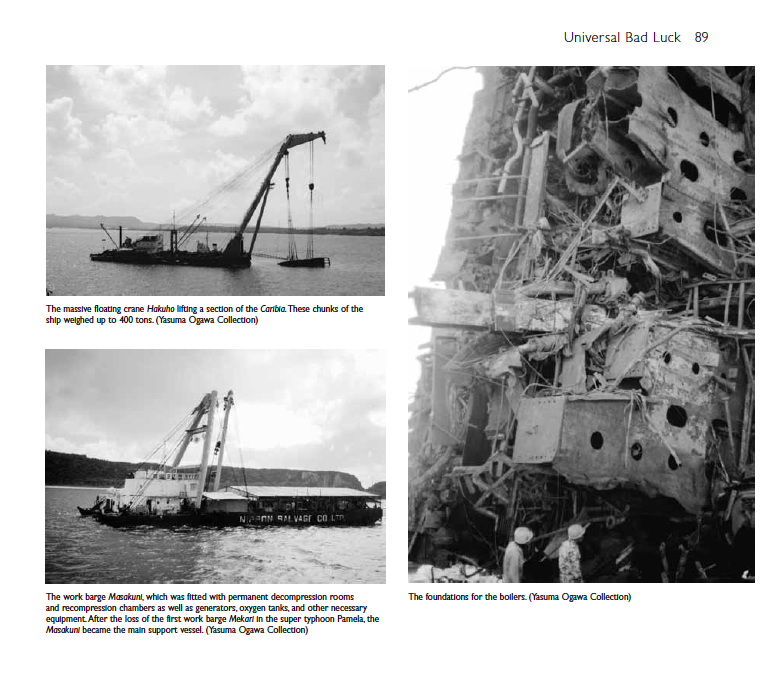 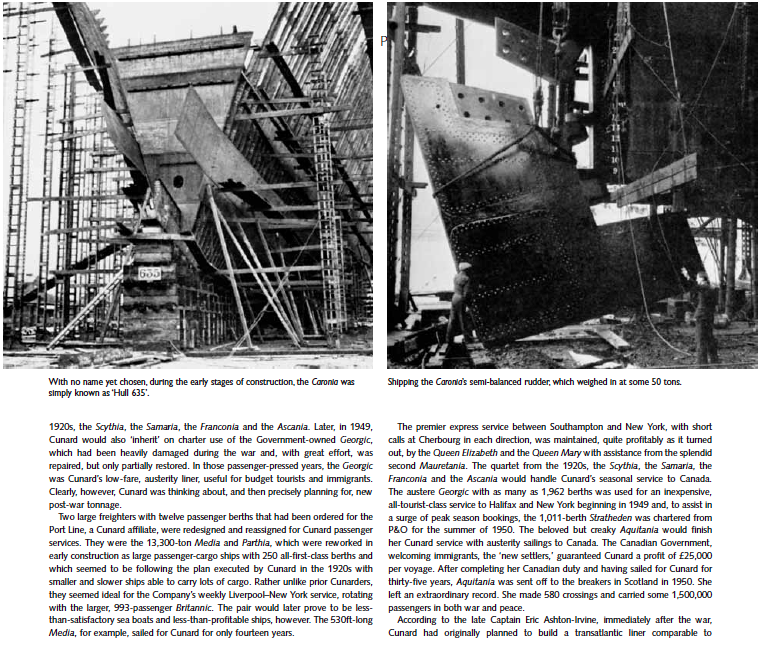 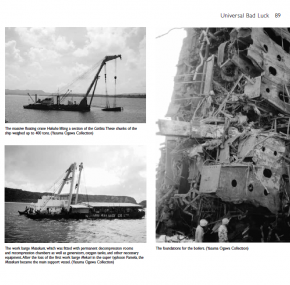 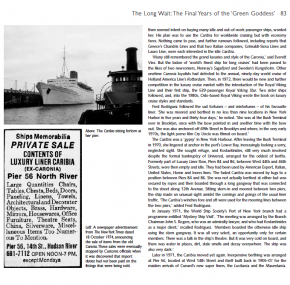 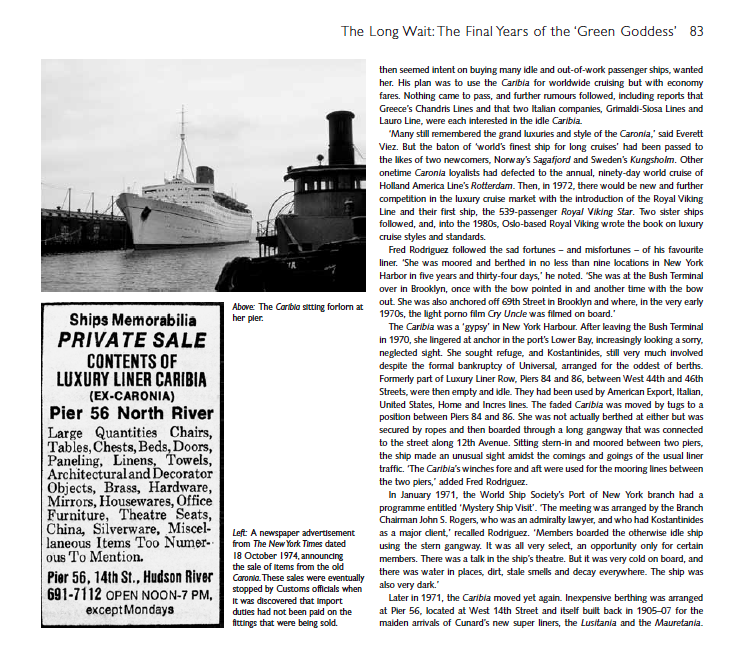 Included is an 18-page color section with many photos of the ship during her salvage. 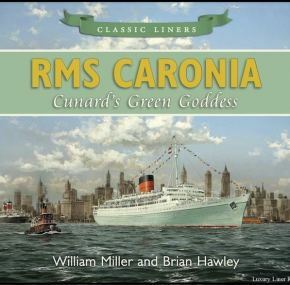 Copies of this lavishly illustrated book signed by me are available now.